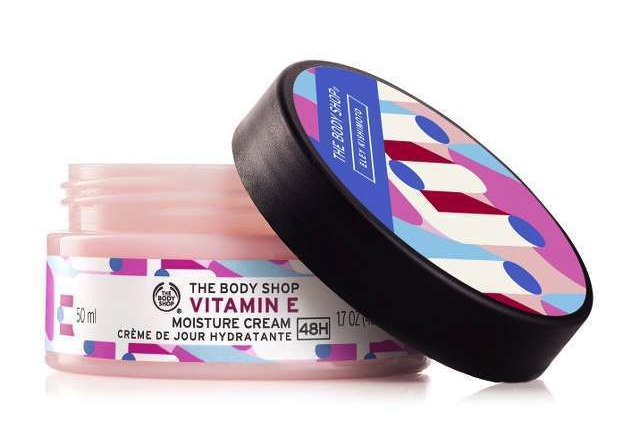 The Body Shop gave their popular Vitamin E Moisture Cream a fresh makeover. (SPOT.ph) If you've been dealing with dry skin your whole life, you've probably tried all kinds of moisturizers and face masks to get soft and healthy skin. 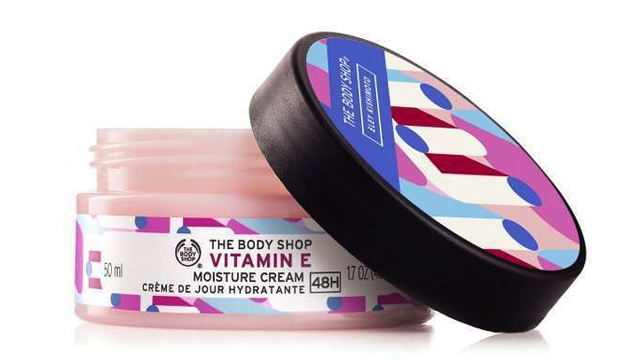 If you haven't found The One, the Vitamin E Moisture Cream is The Body Shop's best-selling facial moisturizer for good reason: It's non-greasy, easily absorbed by the skin, and locks in moisture for a good 48 hours, giving you healthy looking skin that feels fresh and silky-smooth. 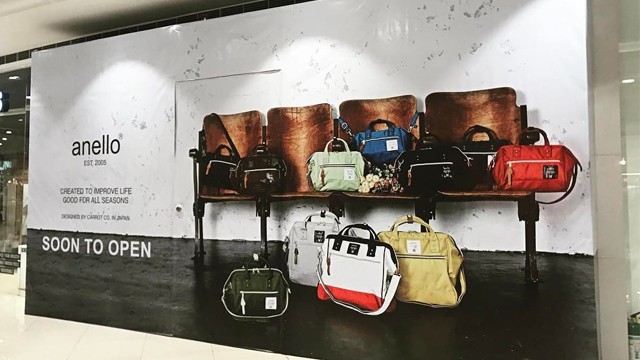 The Body Shop tapped Eley Kishimoto, a talented husband-and-wife design duo known for their vibrant graphics, to give their star product a fresh makeover. So now, the popular facial moisturizer is clad in a trendy, bold pattern that's pretty enough to be a flatlay essential! 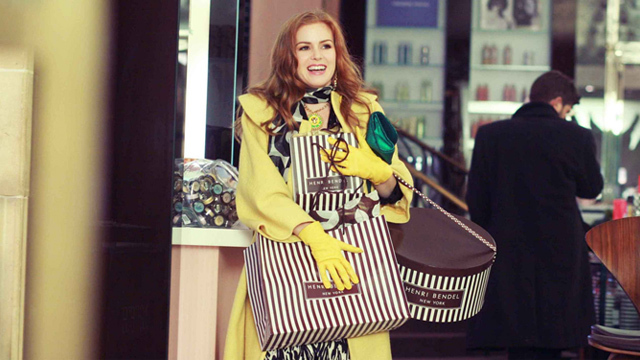 The Vitamin E Moisture Cream x Elley Kishimoto is available for P750/50mL and P1,095/100mL.